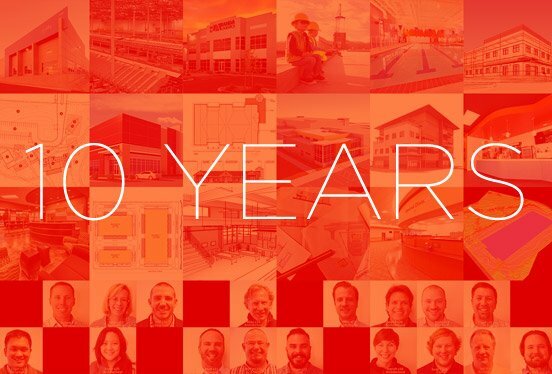 10 years ago we set out with a few simple goals: create an efficient business, assemble a great team of architects & engineers, always remain passionate about our work. 500 clients and 2,000 projects later, we hope we’ve only just begun! Thanks to our TEAM – we couldn’t have done it without you! And a huge thanks to our clients, who’ve put their trust in us!